But I saved you the trouble of sorting through them to find the best one. 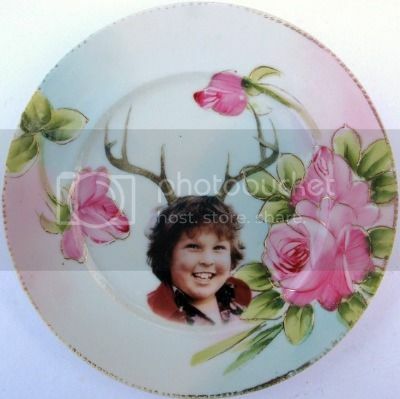 Via Buzzfeed, who will be serving his special truffle shuffle dish on this plate at his next party. Because, get it?